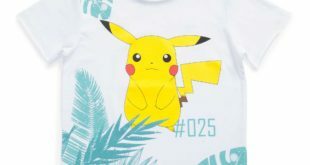 The capsule collections will be available in Maison Labiche’s flagship store in Paris and selected high-end department stores in France, including Le Bon Marché, Printemps and Citadum, as well in the US via Saks Fifth Avenue and The Webster. 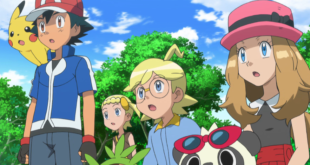 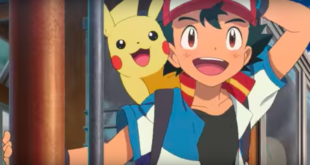 Fathom Events, in partnership with The Pokémon Company International is bringing Pokémon the Movie: The Power of Us to participating theatres in select territories for a limited time. 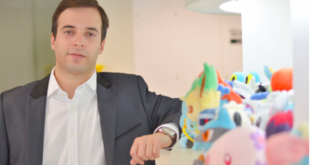 Reacting to the popularity of the initial Pokémon product offering—including a cap and two exclusive t-shirts for kids— Pokémon and H&M have agreed on a global deal to expand the Pokémon line across apparel, accessories and footwear. 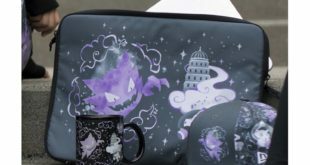 Lavender Town is an iconic location within the Pokémon universe and the collection is tapping into the back to school market. 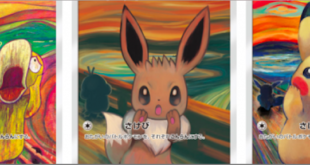 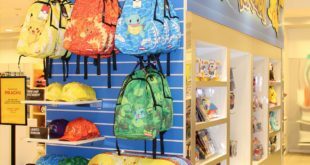 The branded wall will display a range of Pokémon products including the Pokémon Trading Card Game – Europe’s favourite TCG with over 65 per cent of the UK market, stationery items and the new Wicked Cool Toys line. 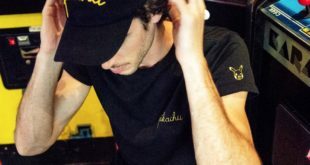 In addition to France, Belgium, Luxembourg and Switzerland, the apparel will be available in Spain for the first time. 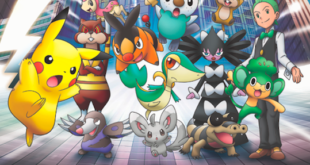 With the addition of the new titles, Pokémon is broadening the scope of video game offerings from the franchise to appeal to its wide variety of fans at all player levels.